Fnatic claimed its spot for the finals of the League of Legends World Championship on Sunday, taking out North America's last hope, Cloud9, in a brutal three-game sweep. Game 1 was a blowout, with Cloud9 recording only three kills over the course of the entire 25-minute League of Legends game to Fnatic's 20. Cloud9 showed signs of life in Game 2, even picking up a small lead at one point, but Fnatic's onslaught proved too much. Game 3 also proved a fairly one-sided affair, sealing Cloud9 and North America's fate and sending Fnatic and Europe to the finals. We are to show not why we're the best western team, but that we are the best team in the world. We are now one best-of-five away. The European juggernaut will move on to play Invictus Gaming on Saturday at 3:30 a.m. ET to determine the winner of worlds. 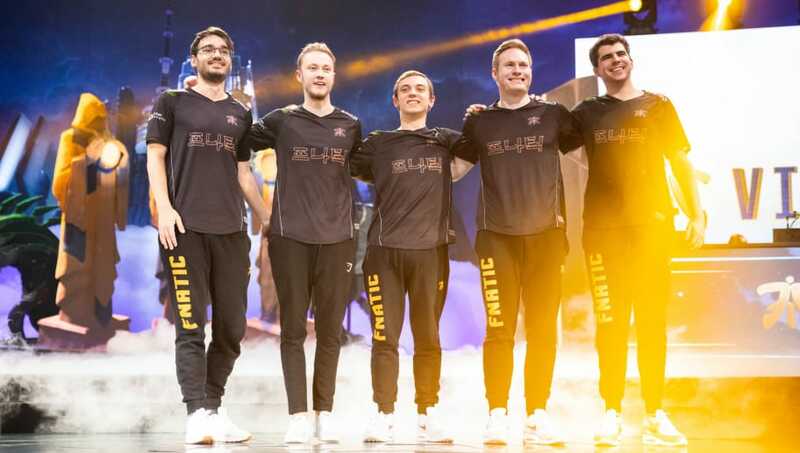 For Fnatic, a win Saturday would be its second in worlds history, and the first since regions outside of Europe and North America joined the competition. It would also mark the first time a western team has made it to the finals since Season 1.